1. 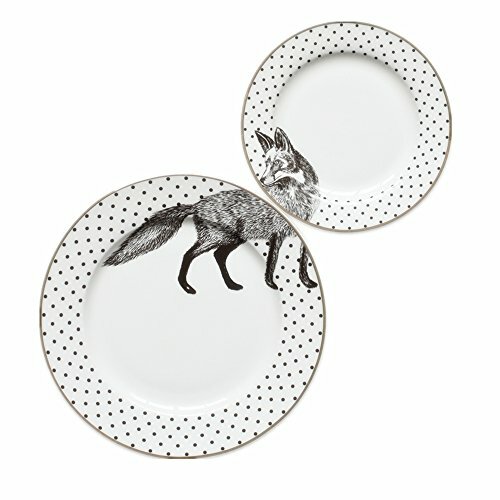 Creative animal ceramic round flat plates for everyday use with fashion designs. 2. Set of 2 different sizes, perfect for your breakfast and afternoon tea. 3. 100% Ceramic, Lead-free and food safe. 5. Good looking and creative design, idea gift for any occasion. Creative animal ceramic round flat plates for everyday use with fashion designs. Set of 2 different sizes, perfect for your breakfast and afternoon tea. 100% Ceramic, Lead-free and food safe. Good looking and creative design, idea gift for any occasion. If you have any questions about this product by Huayoung, contact us by completing and submitting the form below. If you are looking for a specif part number, please include it with your message.